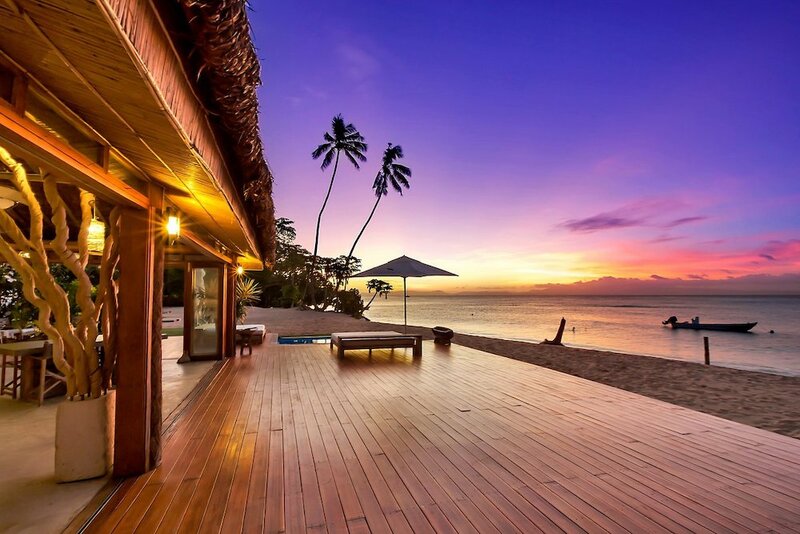 Fiji - the heart of the South Pacific. 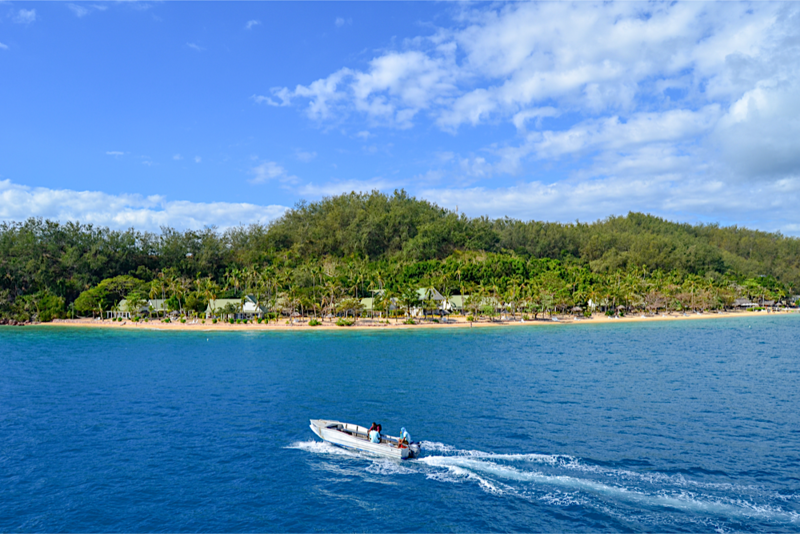 Experience Fiji, an archipelago of 333 islands blessed with palm-lined beaches, coral reefs and warm, friendly people. Fiji is a leader in eco-tourism and famous for its soft coral diving, white sand beaches and pristine natural environment. 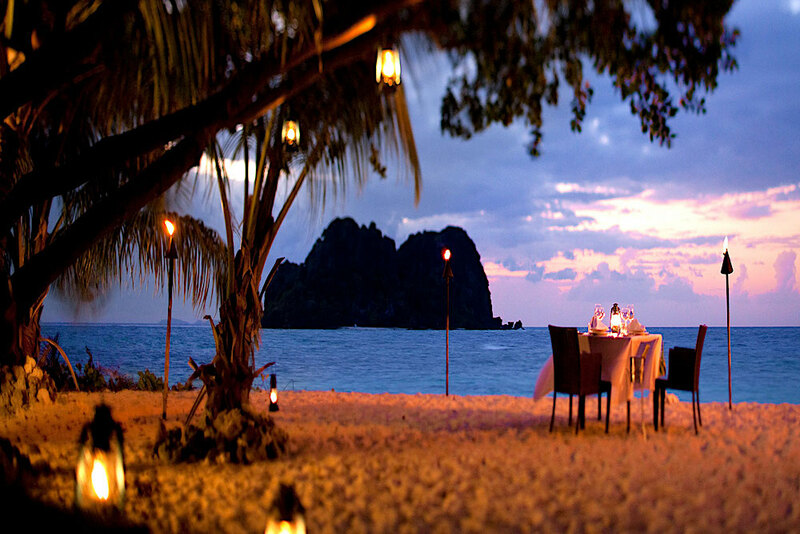 Weddings and honeymoons in Fiji are heavenly and families and children have a special place here. The islands of Fiji abound with everything from tumbling jungle waterfalls to white-sand beaches fringed with coconut palms. Fiji isn’t just about idyllic South Pacific islandscapes. What makes these islands so enchanting are the people - establish eye contact for a second, and you’ll find yourself downing kava with the local chief and shouting “Bula!” Fiji is truly the friendliest place in the world. Viti Levu is the largest of the islands. Home to the capital city of Suva, as well as the majority of Fiji's residents, it's also the site of Fiji's primary airport, which is near Nadi on the western side of the island. Viti Levu's interior is dominated by mountains, including Mt. Tomanivi, an extinct volcano. 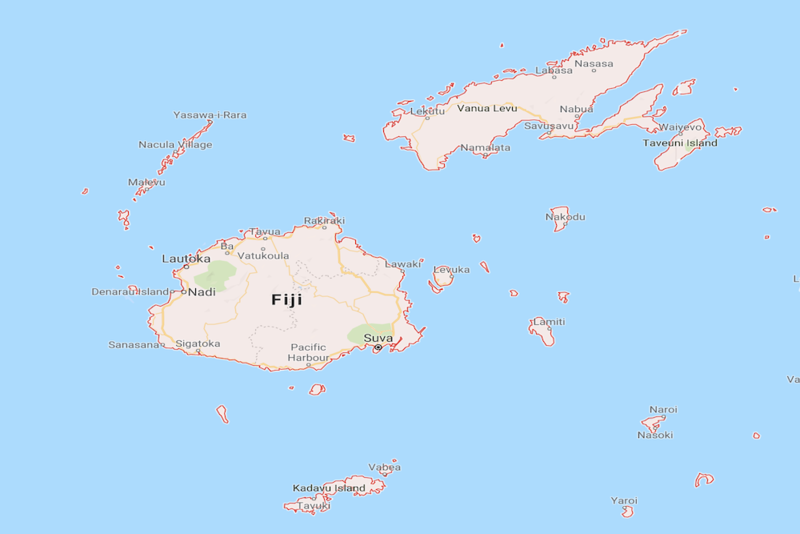 Nearly half of Fiji’s population is of Southeast Asian heritage, descendants of the Indians and Bengalis who came to work the British sugar-cane plantations in the late 1800s. Explore the forested foothills of the Sabeto Range where late actor Raymond Burr created the Garden of the Sleeping Giant, a botanic sanctuary of vanilla-scented orchids and Zen-like lily ponds. Browse for traditional Fijian crafts such as wooden kava bowls, hand-painted saris and scepter-like cannibal forks at Nadi’s souvenir market. Discover the country’s Indian legacy at Sri Siva Subramaniya Swami Temple, an elaborately painted Hindu temple. To get a different vantage of Fiji’s topography, take a helicopter tour from Nadi International Airport to the Mamanuca Islands, a string of islets that stretch for miles northwest of Vitu Levu. One of the highlights: Monuriki, the island Tom Hanks made famous in Castaway. You can also take day trips to the islands or experience them on a multi-day cruise. 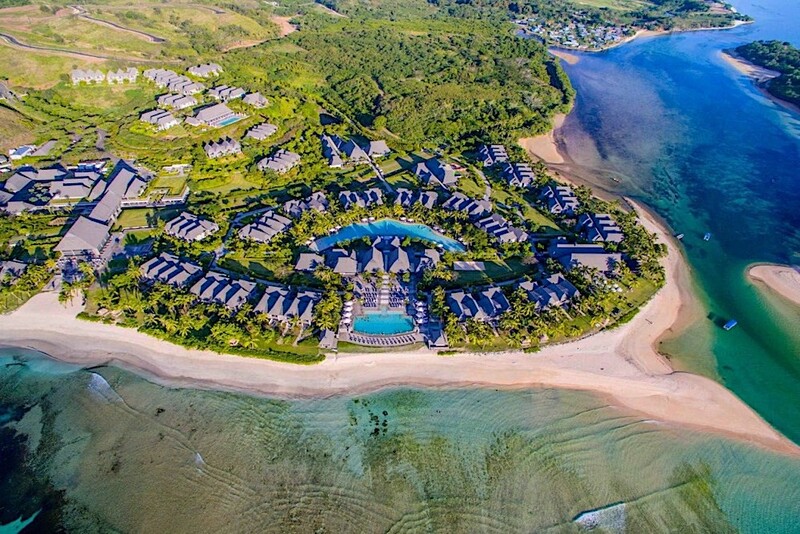 Inspired by a traditional Fijian village, the InterContinental Fiji Golf Resort & Spa has superb facilities set among coconut palms and 35 acres of native flora. 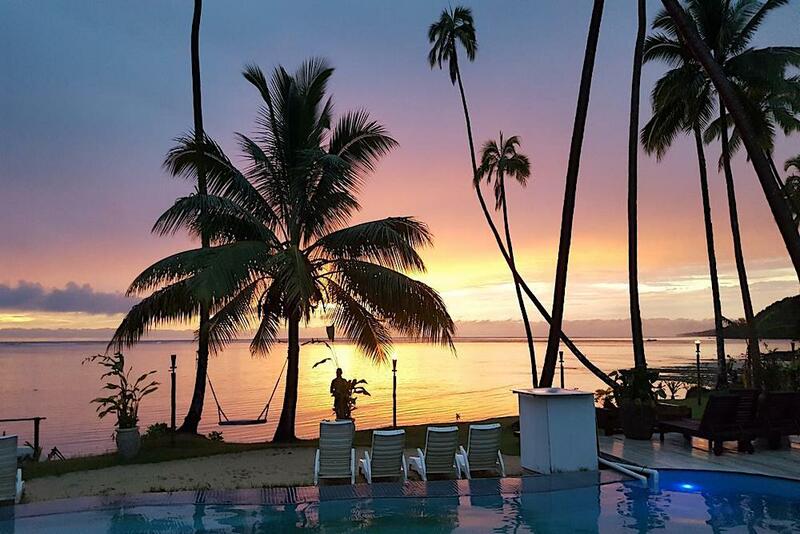 Make your family holiday, wedding or business event memorable with warm Fijian hospitality besides the world-class Natadola Beach. Enjoy non-motorised watersports, dive among brilliant coral, relax in their pool or sophisticated spa, or enjoy 18 holes on their PGA-endorsed golf course. All rooms offer Cleopatra baths for a true luxury retreat. 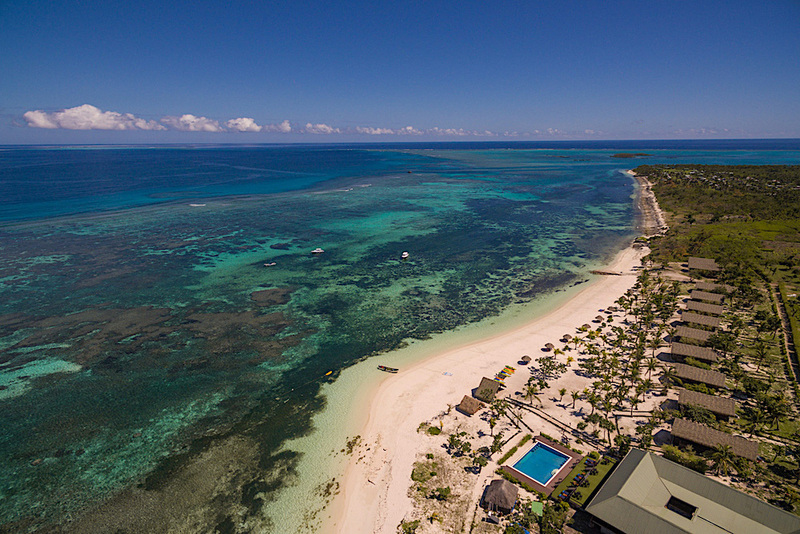 A new hidden gem just 15 minutes drive from the Nadi International Airport that blends an island style inspired beachfront resort with modern suites designed for comfort. There, the sands of Wailoaloa Beach awaits as you walk out the door, a beachfront sunset deck & beach inspires days spent basking in the Fiji Sun, and a world-class spa invites serenity and calm. 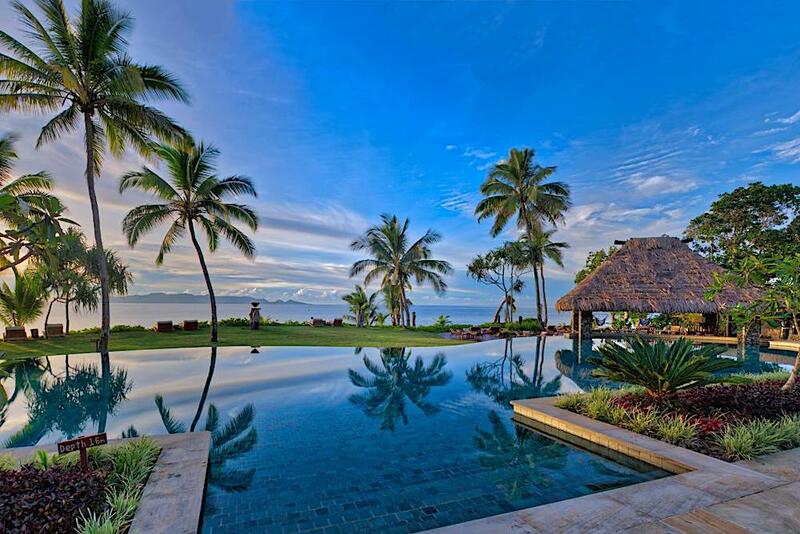 Nanuku Auberge Resort is a true tropical oasis situated on a private 550-acre coastal Fiji estate. Discover shared moments with some of the most gracious, charming hosts you’ll ever meet, and explore the lush, tropical paradise they call home. If you’re looking for a peaceful holiday without the hustle & bustle of life, escape to Viwa Island Resort in the stunning Yasawa Islands - a boutique private island resort, with 11 exclusive beach front bures. Viwa Island Resort caters for guests 16 years and over so that they can enjoy the amazing tropical scenery at their own pace. Vomo island is set amidst endless warm turquoise waters, abundant coral reefs and fringed with soft, pure sand; effortlessly the most beautiful of all Fijian Islands. 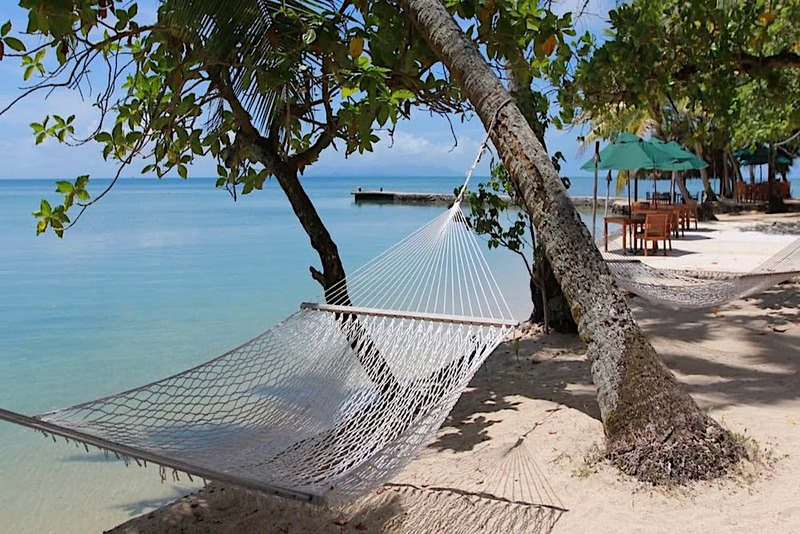 Privately-owned and occupied solely by Vomo Island Resort, guests enjoy world-class cuisine, professional 5-star service, sophisticated Villas and a full range of activities including magnificent scuba diving snorkeling. For centuries South Pacific and Fiji islanders have used pure coconut oil and flower extracts to nourish, moisturize and beautify both skin and hair. Pure Fiji brings you the best of these traditional blends for today's natural bath and body care. Discover intensive hydrating body oils, creamy coconut lotions, nourishing hand made soaps and fresh sugar scrubs that will get your skin glowing. 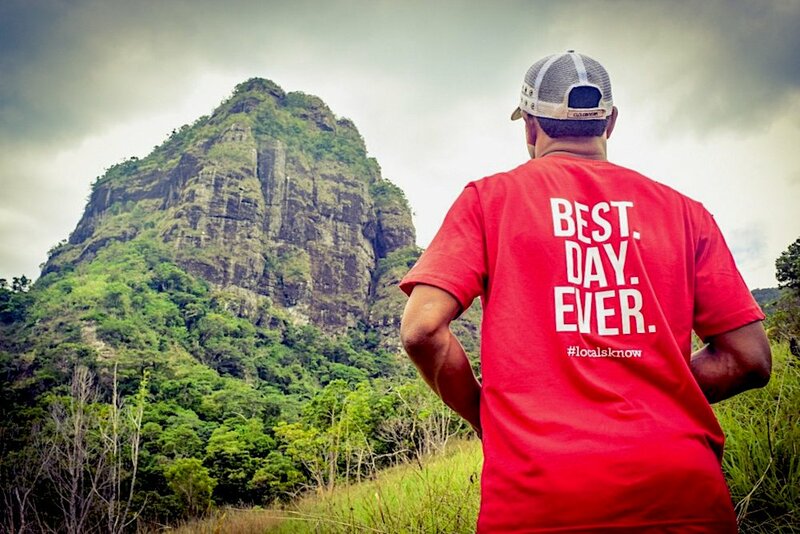 Nadi Urban Adventures is a locally owned tour operator with a team of local guides from across Fiji - which is why they have such a rich knowledge of the city of Nadi and beyond! Their tours are educational, respectful, and most of all, local, helping to contribute to the local community. They make use of their local resources and help to create jobs for youths who are energetic, enthused, and proud to share their vast knowledge of their homeland. Malolo is an idyllic island paradise where you can escape the stress of modern living and relax amongst golden sandy beaches, abundant coral reefs, swaying coconut palms and azure seas. 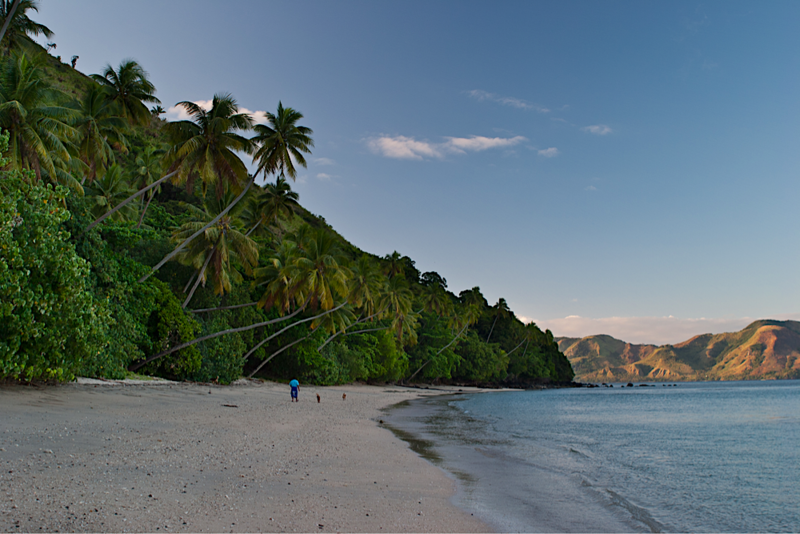 Kadavu is the fourth largest island in Fiji and the largest island in the Kadavu Group. 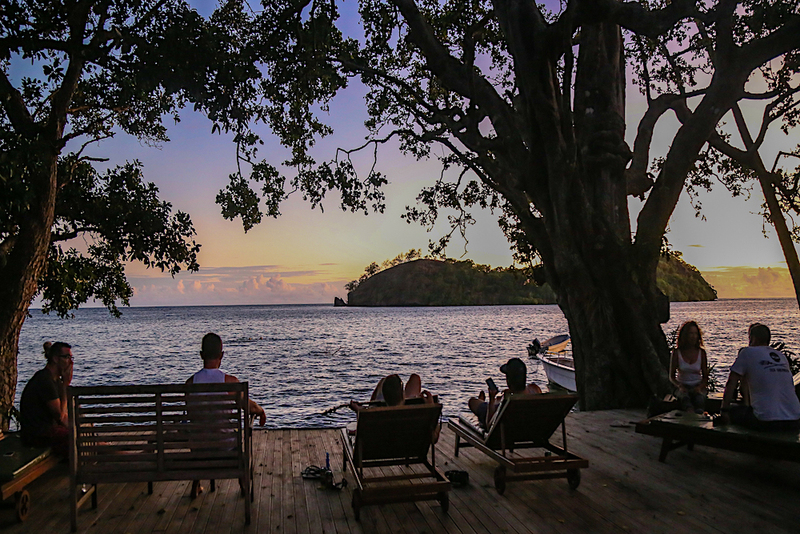 With just one town and very few roads, Kadavu is the perfect place to relax and immerse yourself in Fiji’s incredible natural beauty. The unspoilt islands are renowned for the world-famous diving spot, the Great Astrolabe Reef. 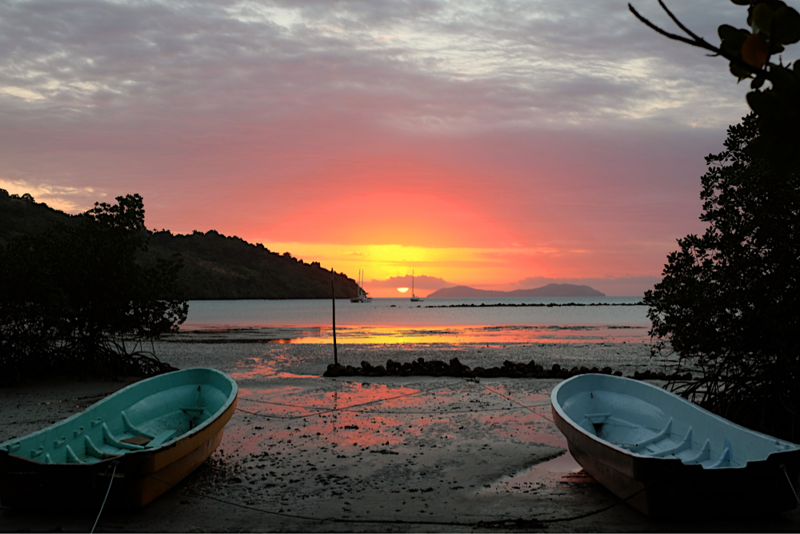 Above water, there’s also plenty to see and do, with rainforest treks, birdwatching and guided sea-kayaking tours. While getting around the islands is an adventure, that’s all part of the fun when you’re experiencing such a unique slice of untouched paradise. Find your spirit of adventure at Matava where guests can experience the magnificent beauty of a remote unspoiled tropical Fijian Island. Plunging volcanic rain forest slopes meet azure coral lagoons and the Great Astrolabe Barrier Reef, a rare untouched slice of nature unfolds before your eyes. No roads, no noise, no stress. 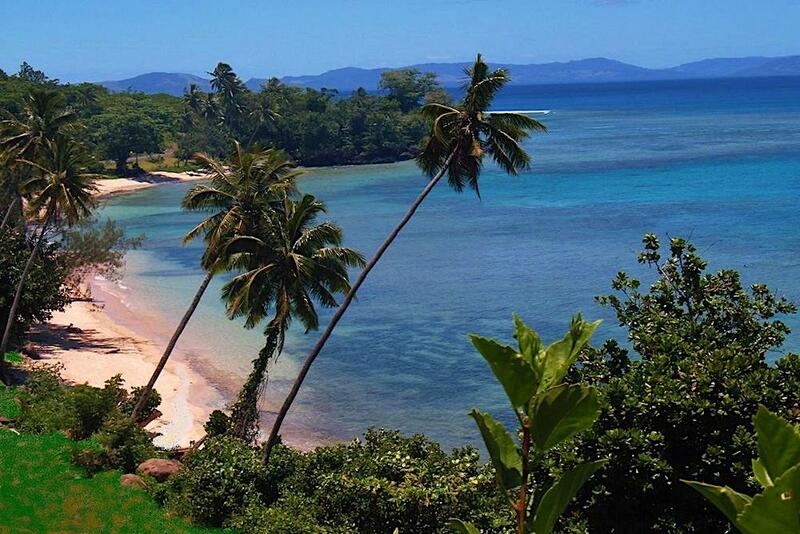 Vanua Levu is Fiji’s second-largest island, located to the north and accessible via a short flight from Nadi. Here you’ll find a more rural atmosphere, with stellar beaches and a number of fantastic resorts. Experience Nukubaluvu Village and take part in a sevu-sevu (gift giving) ceremony, followed by kava drinking (an absolute must-do in Fiji) and a wild traditional dance with grass-skirted warriors. Buy stunning pearls at J. Hunter Pearls’ flagship shop, situated on the town of Savusavu’s main street, a stone’s throw from where the pearls are harvested. 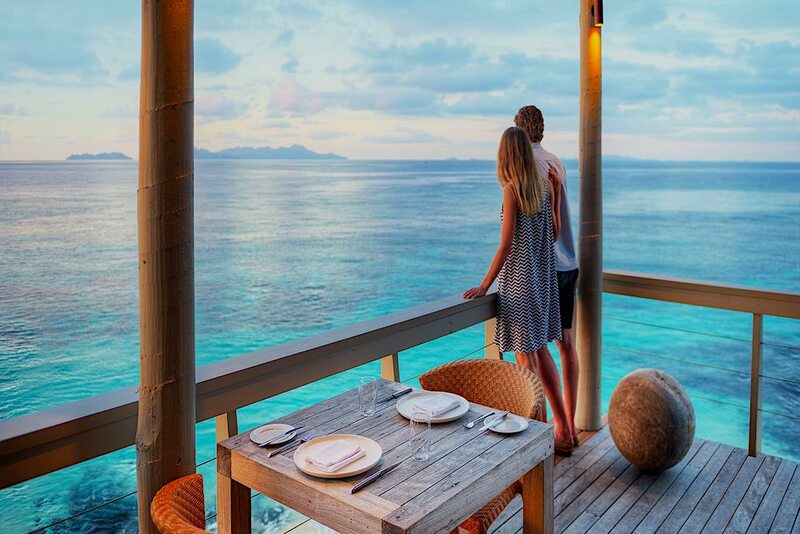 Sau Bay Fiji Retreat is the perfect location for weddings or romantic honeymoons, their four private oceanfront cottages and one luxurious African Safari-style tent provide the ideal balance of modern comforts and casual beach-house style. 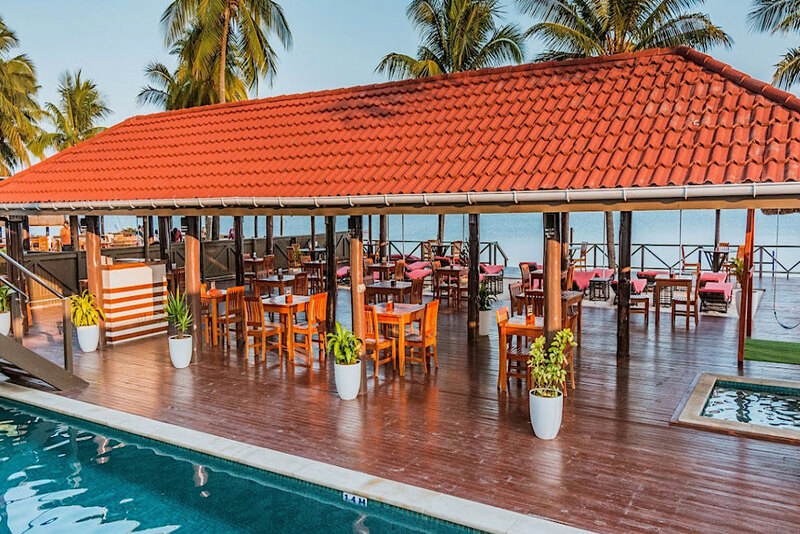 Host your wedding on the spacious lounge deck overlooking the warm Pacific ocean and let the friendly and gracious staff cater to your every need. 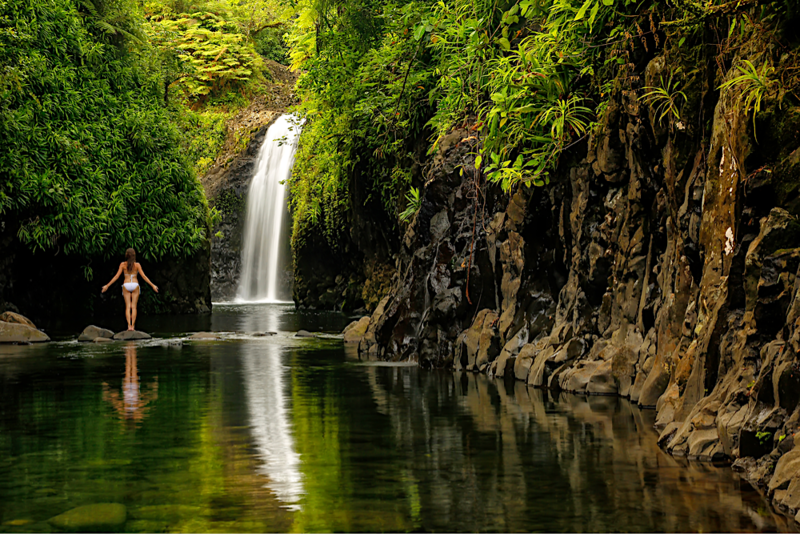 Taveuni Island is located just off Vanua Levu’s east coast and known as Fiji’s Garden of Eden. The majority of the island is protected within the Bouma National Heritage Park and it teems with rare orchids, prehistoric tree ferns, tumbling waterfalls and natural water slides. Explore the Tavoro waterfalls, a 60-foot horsetail of white water that cascades into an emerald pool and is easily accessible via a flat, grassy trail. 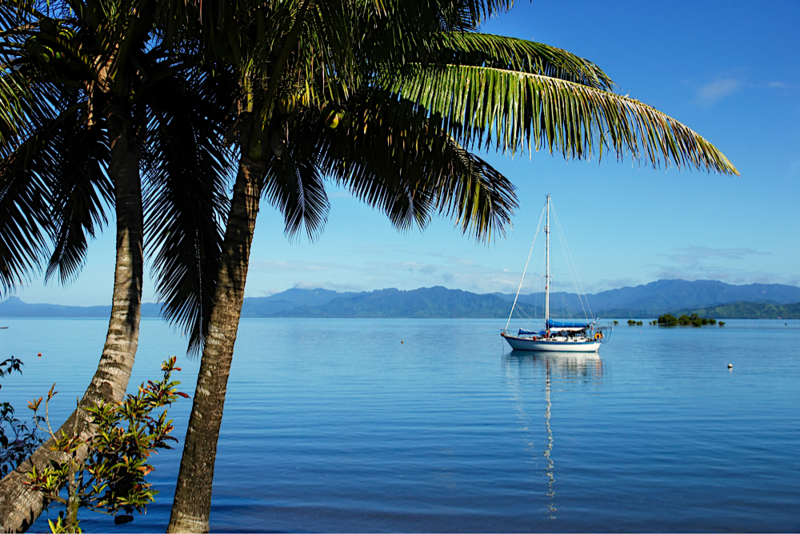 A short boat ride from Taveuni, the intimate island of Qemea hosts lush jungle-clad hills and pristine beaches alike. Qamea is also known throughout Fiji as the home of the Lairo, a unique — and remarkably tasty — species of land crab that inhabit the island’s steep hills. 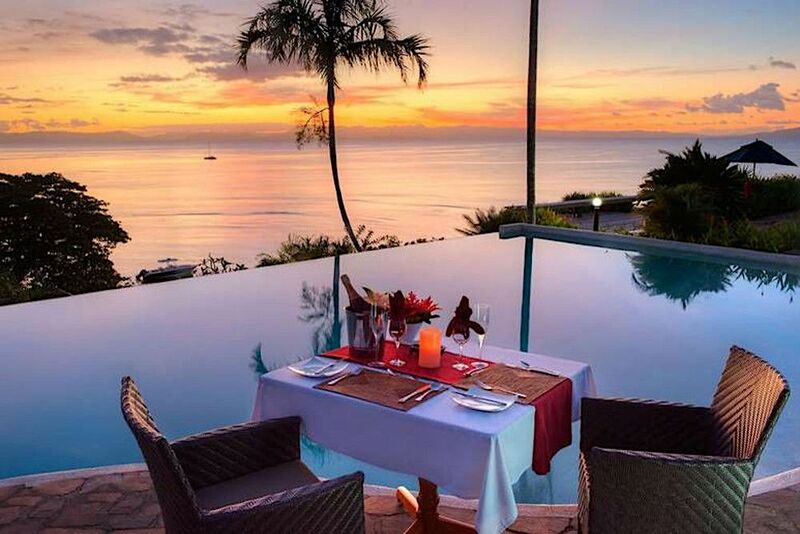 Taveuni Island Resort is a private boutique resort owned and run by the charismatic Cammick family. Ric and Dorothy Cammick moved to Fiji in 1973 from New Zealand and were the pioneers of scuba diving in Fiji. Ric Cammick named and helped make famous the Rainbow Reef dive site. 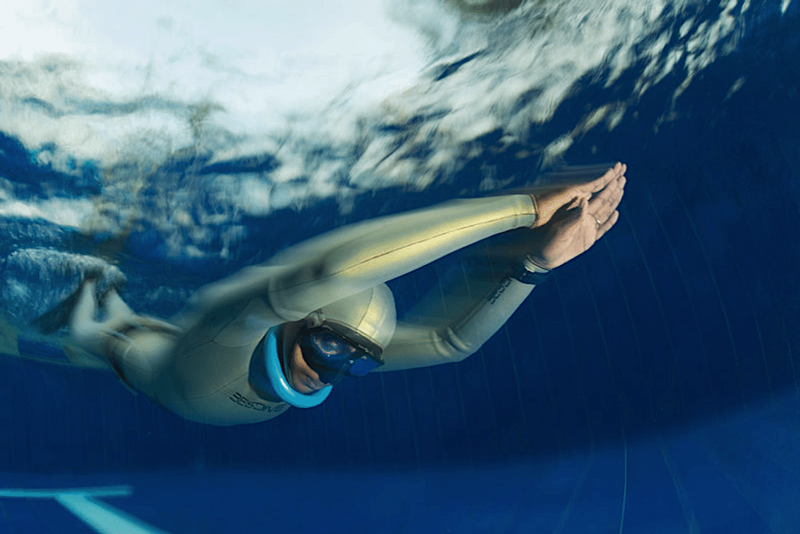 He and Do were inducted into the National Hall of Fame for Scuba Diving in 2012 for their work in Fiji. Set on the beautiful island of Taveuni, Tides Reach Resort is only a few steps away from the Pacific Ocean. Truly the only resort on the beach that combines 5-star services with Fijian hospitality, these personally styled luxury beachfront suites and villas are set amongst a backdrop of beautiful lush mountains while sitting on the pristine sand looking out into the crystal clear blue water. Each person will be assigned a personal staff member available to them at their 24/7 front desk. Makaira has many meanings in various languages: in latin it is the name for a billfish (marlin), in one fijian dialect it means peaceful, in greek there is a similar word that means a gift from god and in hawaiian makai means by the sea. The Sea View Villa is the crowning jewel of Makaira. It is ideal for those romantics looking for affordable luxury with its master bedroom suite with king size bed, a huge bathroom with a bath tub built for two, a open shower, outside jungle shower with stairs that lead into the main bathroom and enter into the master suite. The Grander Suite Bure accommodates 4 as either a two bedroom or for a couple it becomes a luxury suite . The Marlin Bure is perfect for a couple and has all the amenities of our larger accommodations.